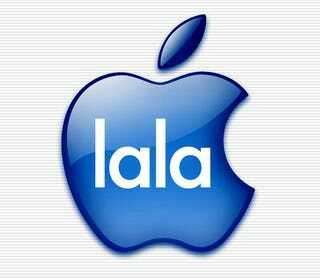 Apple isn't going to use LaLa to launch a subscription service, a "variety of insider sources" have told the founder of MP3.com. It's exactly what we speculated: Storing your iTunes library in the cloud and access it from anywhere. It's a bit hard to tell where his insider sources stop and his own thoughts begin, but Robertson says that the next version of iTunes will integrate one of LaLa's premiere features: scanning you entire music library, and letting you access the whole thing from the internet (it uploads any songs it doesn't already have on the service), via a "personal URL using a browser-based iTunes experience," not to mention from your iPhone.